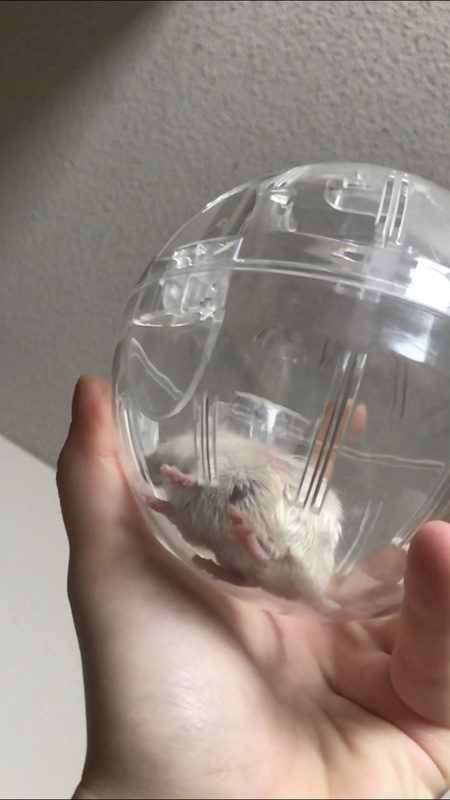 Take a look at my newest mouse’s bald spots? Hello! I’m new to the forum. I like satins and red eyed fancies. 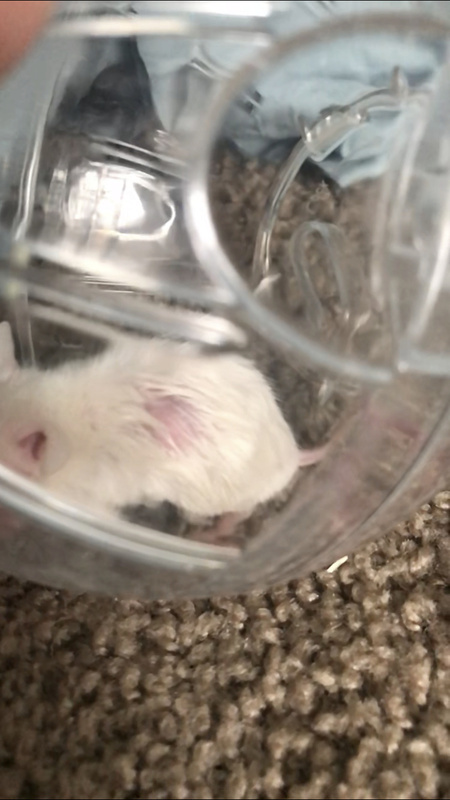 I just got a new juvenile pink eyed white satin male from the pet store after the two main breeders in my area did not get back to me! I have been checking every shipment for a satin for months. 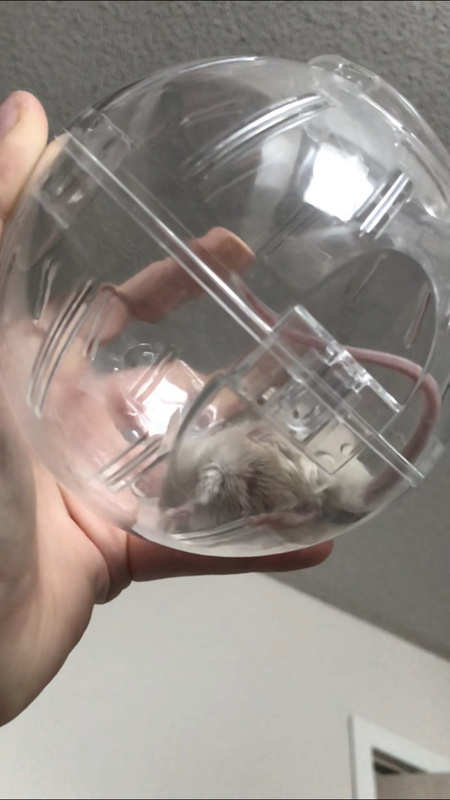 CARE INFO: He is rather sickly (squinty and not very active, no sneezing sniffling or diarhea) so he is on Tetracycline subcutaneous antibiotic and has mouse vitamin drops in his water. Only one of his eyes was squinty today, it has been 3 days since the shot. I have him on fleece bedding, every day I let him run around while I clean and change out the area and the lab blocks. He is in a small quarantine bin by himself. QUESTIONS: 1. What do you think the bald spots on him are? I thought it was ringworm but I’m wondering what you think. I put antifungal on him daily to see if it clears, and he just licks it off... the photos are right after he licked it all off. There is hair there, just thinner, but since he licked it, it looks totally bald. The skin in that area looks totally normal, it is really weird. 2. Is it safe for him to lick the medicine? It is tolnaftate 1% for athletes foot. 3. How often should I reapply the cream? Or should I use something else instead?